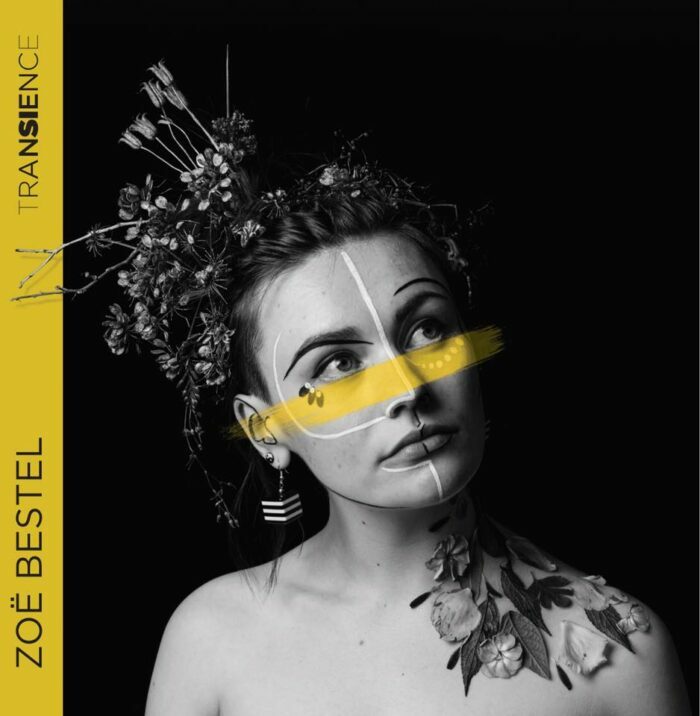 Ethereal vocals, poignant melodies and stirring lyrics describes award winning nu-folk singer/songwriter and musician, Zoë Bestel, hailed as one of the countries most exciting emerging talents. 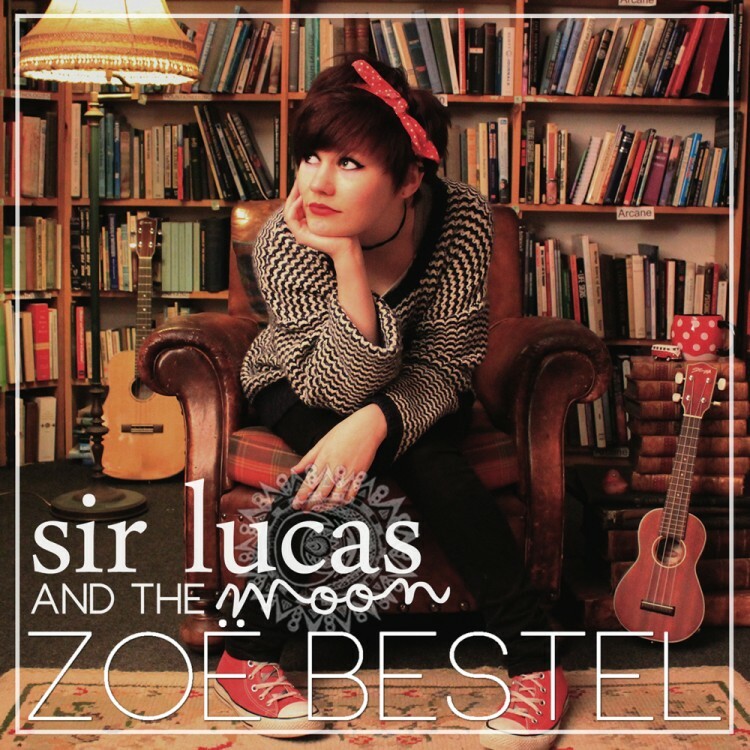 As well as numerous BBC radio performances, Zoë has played at leading festivals including Celtic Connections, Edinburgh Fringe Festival, Cambridge Folk Festival, Stonehaven Folk Festival, Orkney Folk Festival, and headlined The Ukulele Festival of Scotland. 2018 brings the release of Zoë’s second album and fourth release, Transience. 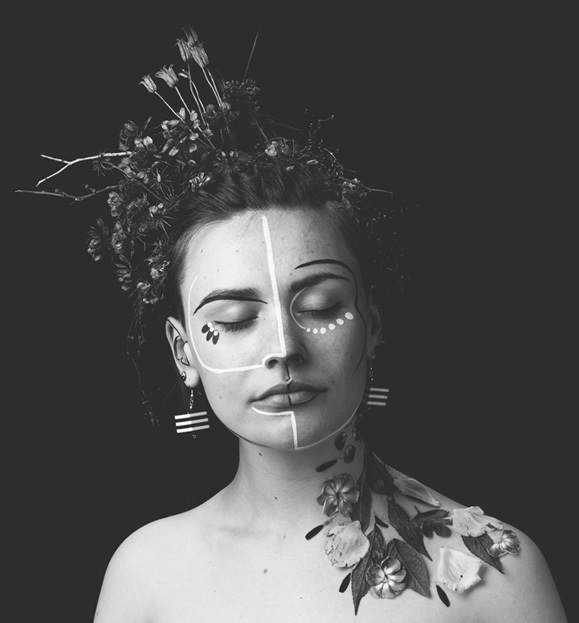 Recorded in Copenhagen, Denmark in the summer of 2017, and signed in the November by ethical Glasgow based label Last Night From Glasgow who brought her new work to vinyl. Transience was released, to high acclaim, digitally, on CD and 180gm vinyl on Record Store Day 2018.